Salop Sand and Gravel Ltd.
An ecological assessment of the quarry site revealed several potential ecological constraints that needed to be addressed to enable planning permission to be obtained. Detailed survey work was undertaken for great crested newts, reptiles, farmland birds, badgers and invertebrates to inform any mitigation required for these species. 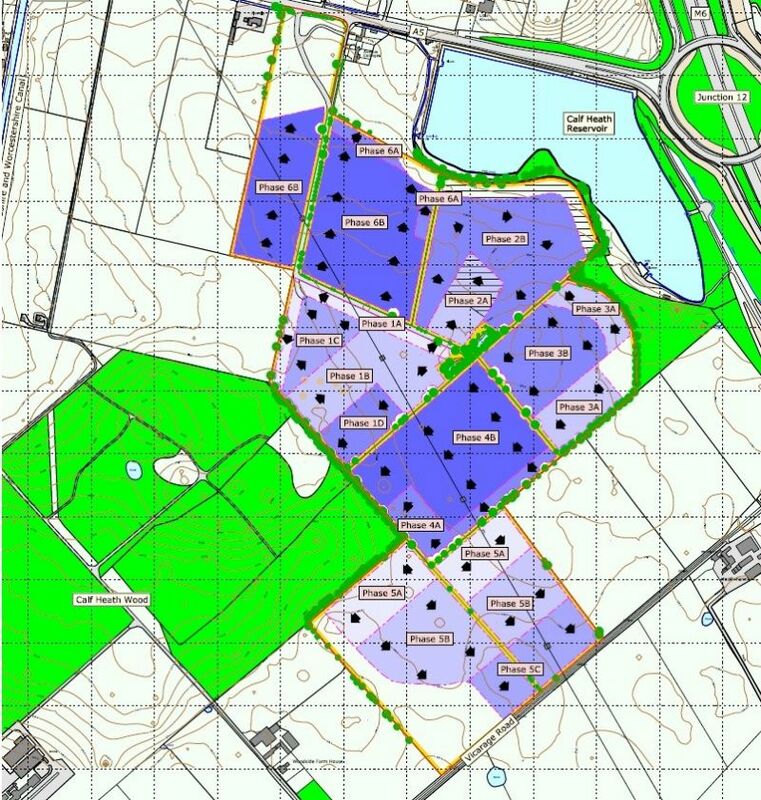 The survey information and mitigation approach proposed by CSA was accepted by Staffordshire County Council allowing planning permission to be granted in June 2008 for the extraction of 1.2 million tonnes of sand and gravel reserves from the site.